Allbeauty.com – Free Seaweed Bath Soak when you buy any Vegan Beauty product. 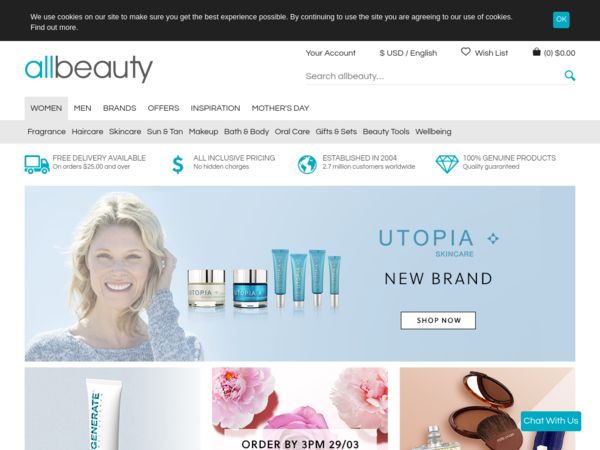 Allbeauty.com – Expires: 04/30/2019 – Get Free Seaweed Bath Soak when you buy any Vegan Beauty product. 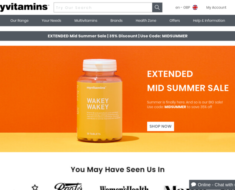 myvitamins.com – Up to 25% off Myvitmains Brand. 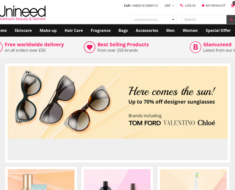 Unineed – Up to 30% off Award-Winning Skincare Alpha-H Plus Extra 17% off. 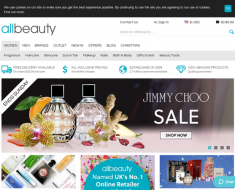 Allbeauty.com – Free Truefitt and Hill No. 10 Cleansing Scrub 100ml When You Buy any 2 Shaving and Grooming Products. 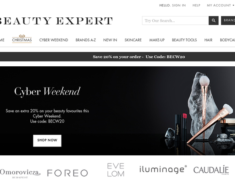 Beauty Expert – Up to 20% off Kerastase + Extra 15% off Singles. Kate Somerville UK – 20% off orders + Free Delivery.